This month we are going somewhere warmer, where walking between centuries old olive trees under a blazing sun is almost a local sport, where some of the greatest painters such as Picasso, Van Gogh or Cezanne have adopted it as their inspirational place: La Provence. Mourvedre is the main grape variety used for their red and rose and can often be blended with Syrah and Grenachem - GSM -or Cinsault.  As a red it shows very fine flavours of black fruits and leather with herbaceous flavours such as Lavender, Rosemary and Thyme and finally, a hint of earthiness. The Tannins are fairly high but always mellow with time. As a rose, the Provence style will always been dry, lightly salmon pink with pure and clean strawberry, mango or cantaloupe flavours. 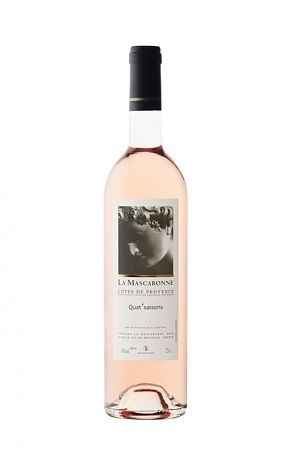 Perfect with salad, seafood or white fishes such as this pan roasted loin of hake, our top seller rose Les Quatâ€™ Saisons from Domaine de la Mascaronne is available here at Wadebridge Wines - Â£12.95 - and is a classic fresh Provence rose. If you are interested in top Provence rose we would highly recommend you a rosÃ© from the coastal town of Bandol and one of its top estate is the Domaine Terrebrune Â£22.50. If only the sun would come out as easily as opening a bottle of Provence Rose.